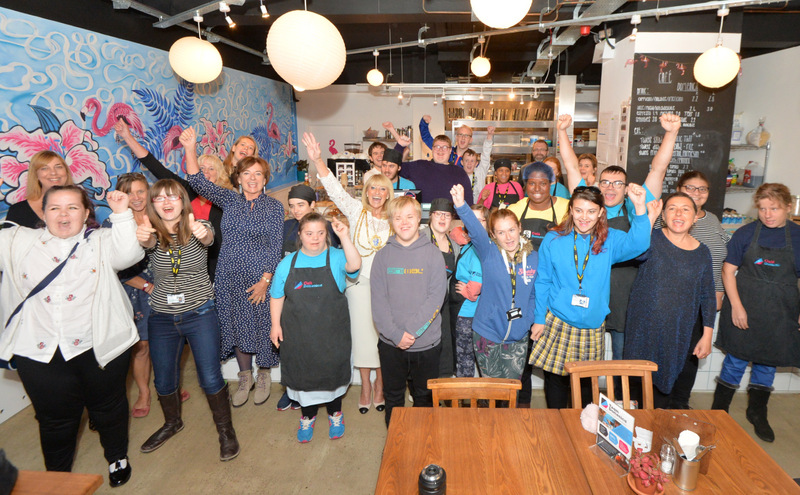 Team Domenica, is a charity founded to help young adults with learning disabilities find and retain meaningful employment. 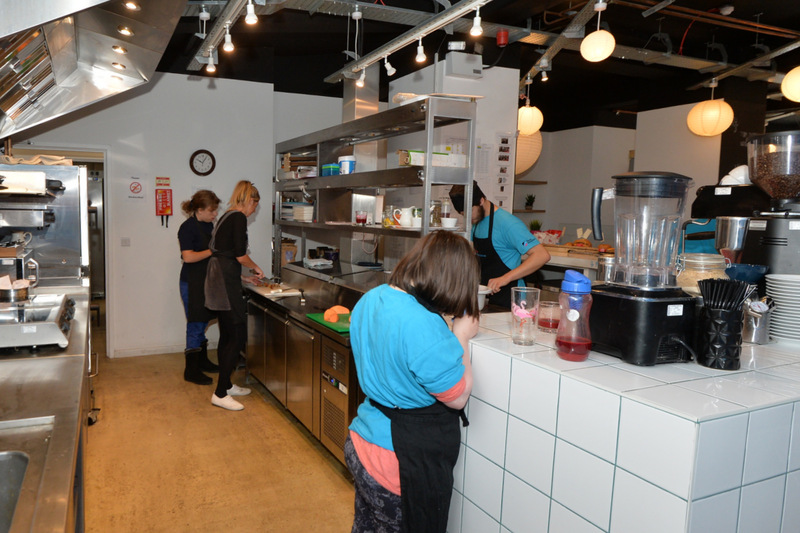 They have a three-tier framework comprising a Training Centre, an Employment Centre, and the Training Café (Café Domenica). 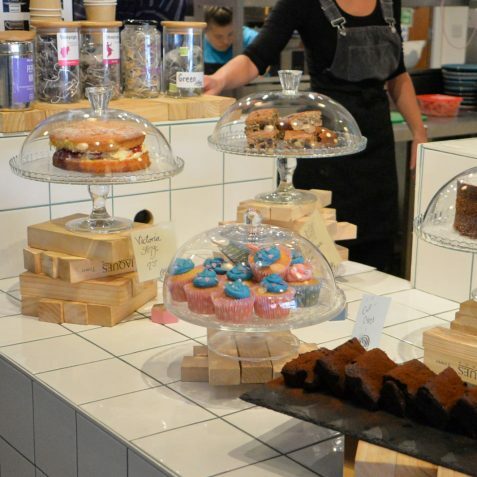 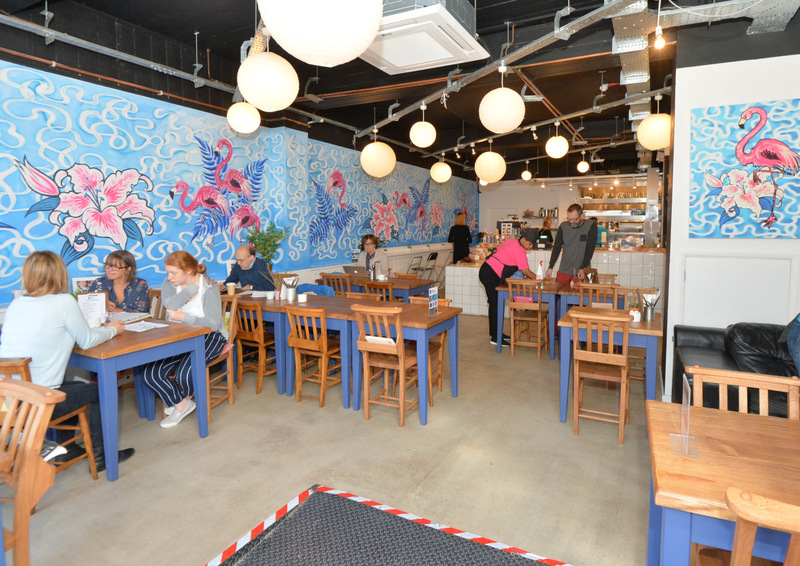 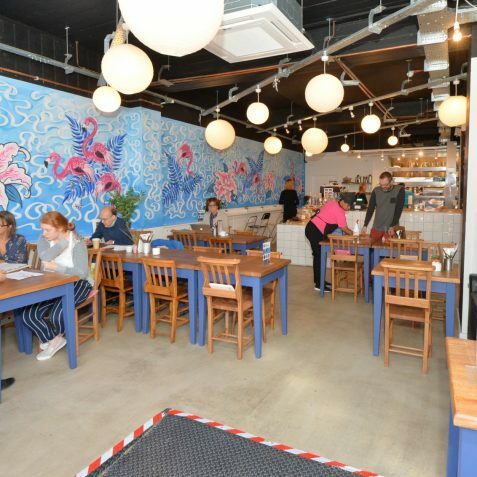 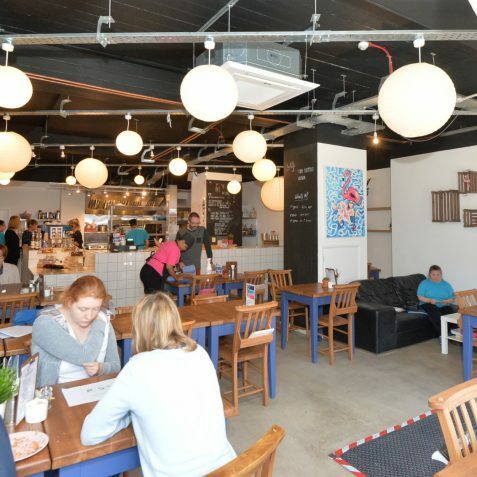 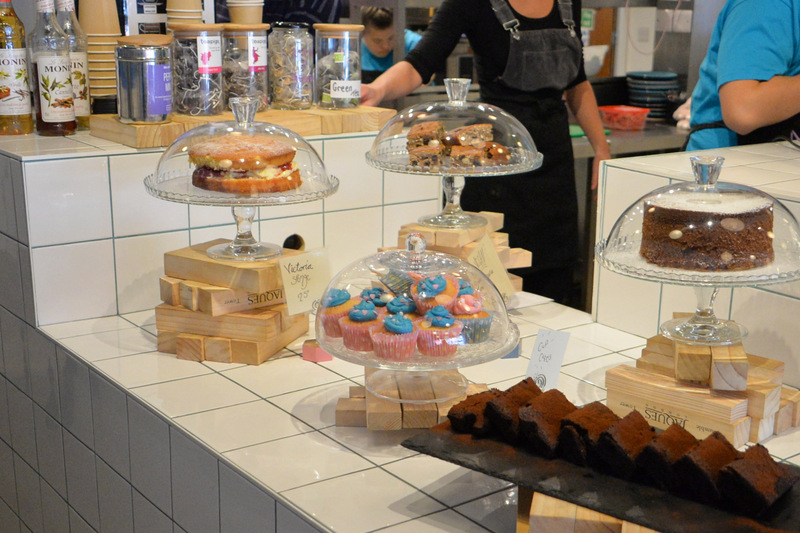 Their catering outlet, Café Domenica at 5-7 Preston Road, Brighton, is open Monday to Friday from 8.45am – 4pm and offers a breakfast menu till 11am, a lunch menu and afternoon tea. 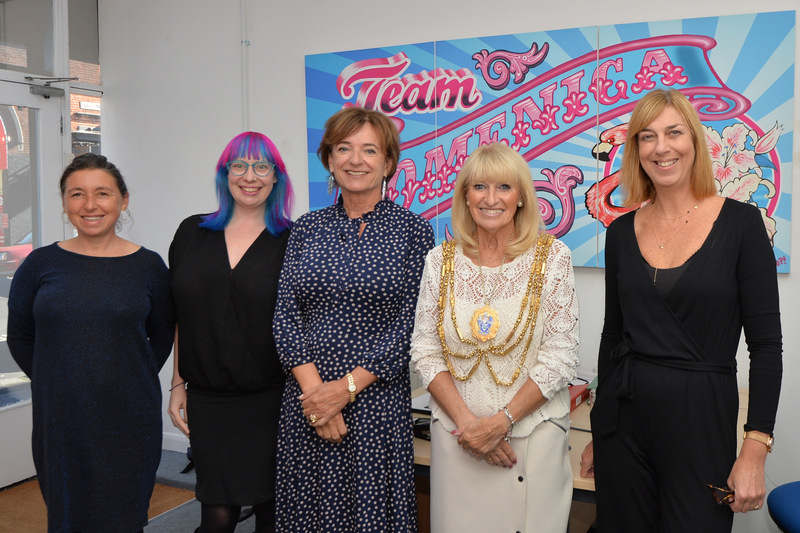 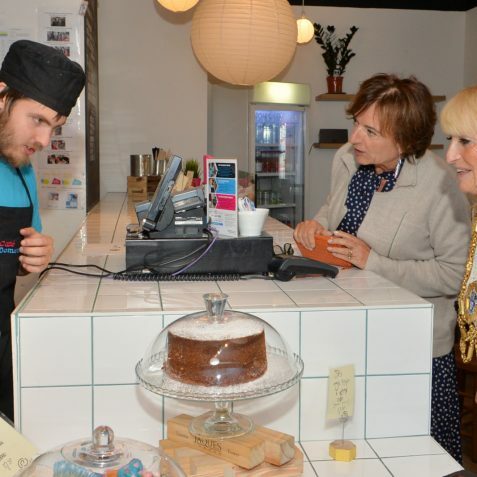 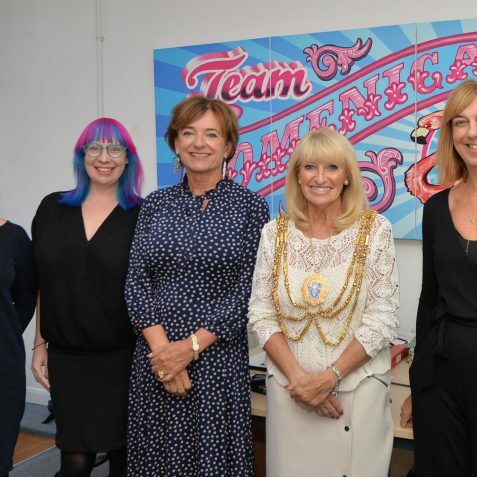 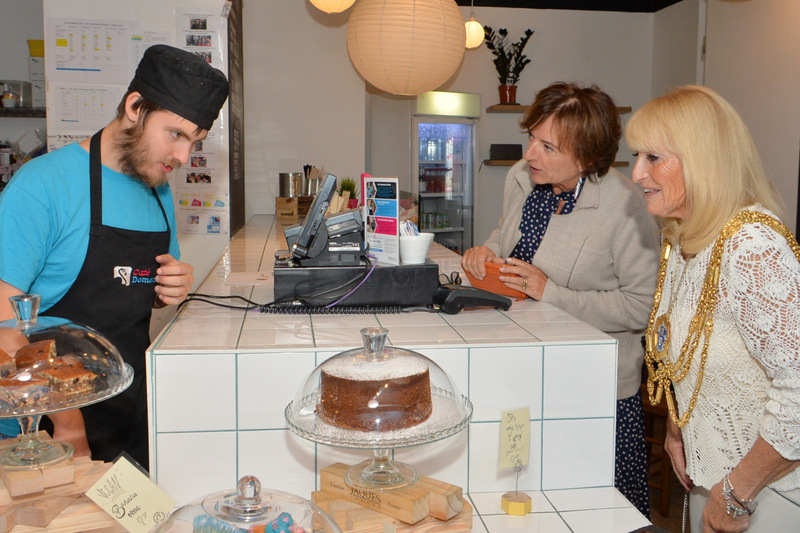 The project has been operating very successfully now for two years, so the team were happy this week to welcome the Mayor of Brighton and Hove, Councillor Dee Simson to help them celebrate their anniversary. 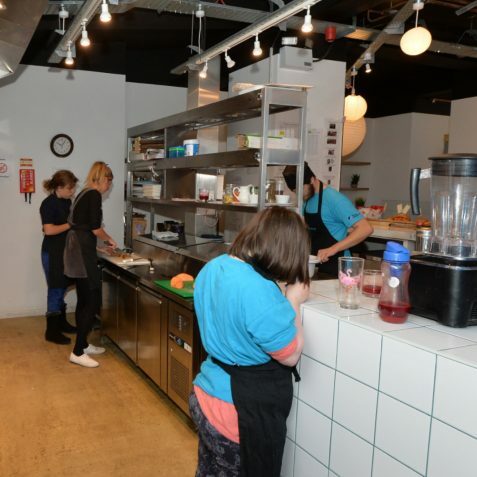 The young adults involved in the project have gained invaluable experience which is preparing them for employment, and with increased confidence. 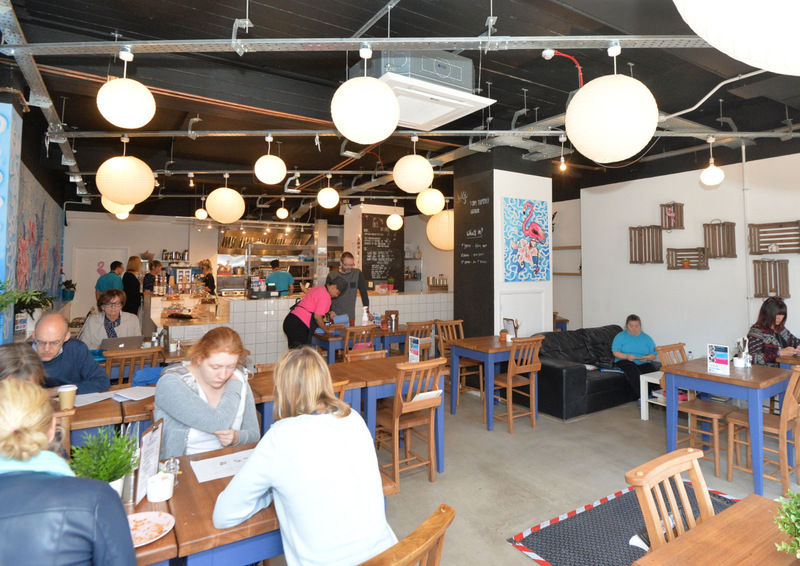 are helping to build the cafe into a friendly community hub. 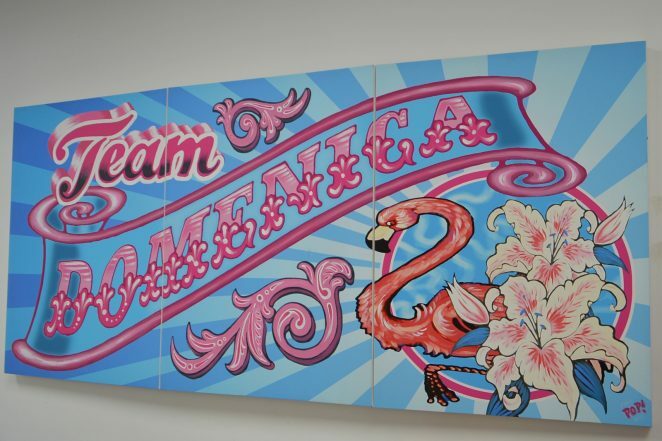 Find out more about Team Domenica here.